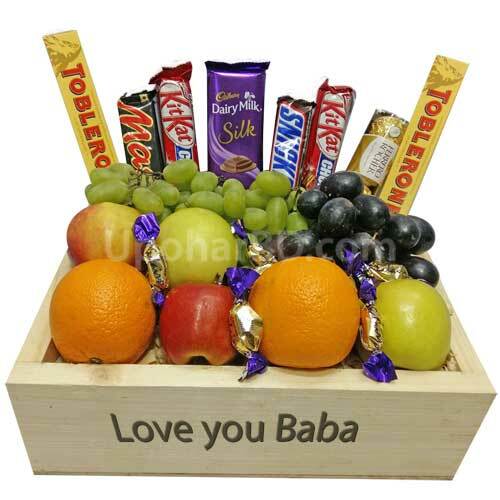 Whatever the gift occasion is, our unique collection of gourmet fruit baskets makes thoughtful gifts with our 100% satisfaction guarantee, amazing selection and our personalized delivery service. 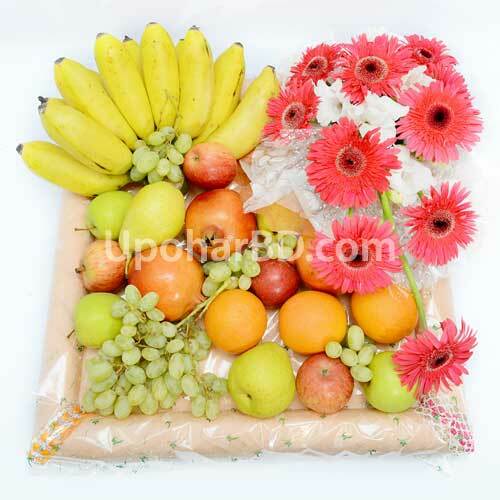 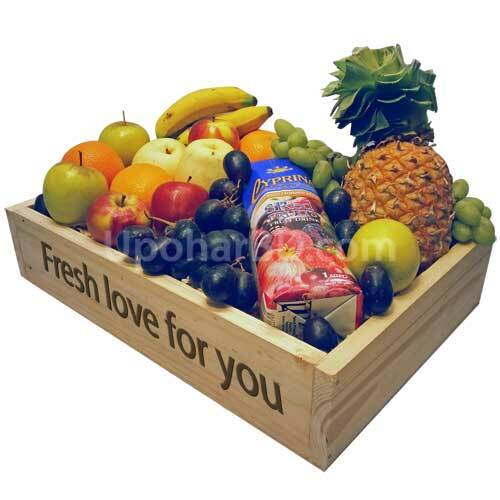 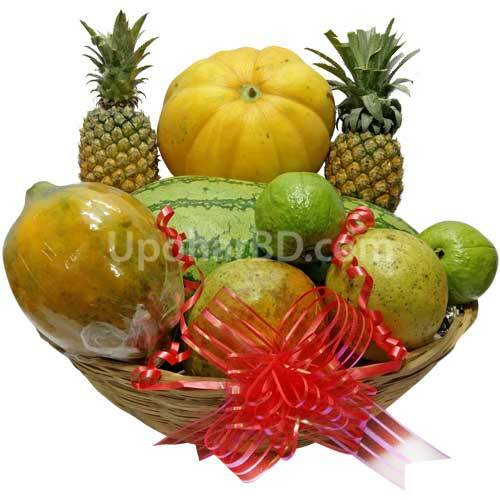 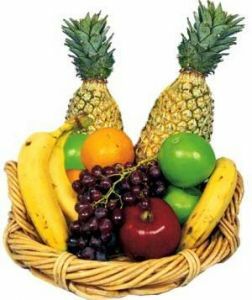 You can rest assured that we will get your fruit basket delivered on time anywhere in Bangladesh to that special someone in your life. 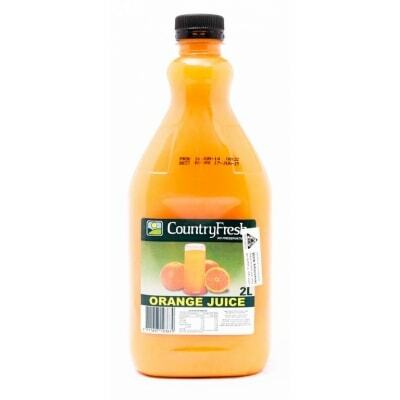 Formosa QQ Kiwi Smoothie is one of the most popular drinks in Dhaka. 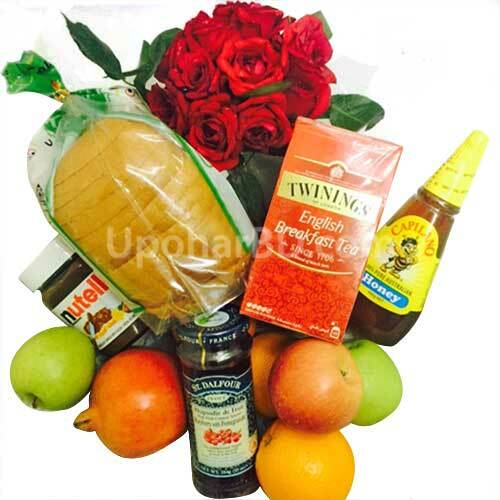 We will take the product from the main branch at Shimanto Square, Dhanmondi. 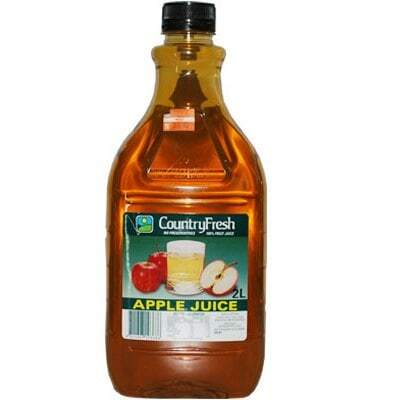 Size: 500ml.